Established in 2000 and under new ownership since 2009. 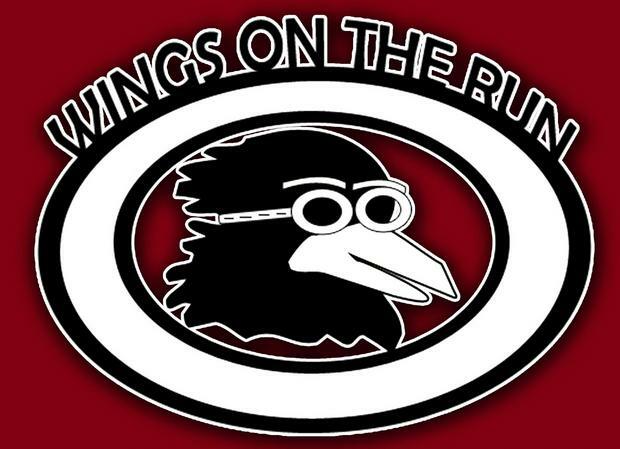 Proud recipients of the 2009 "Best Wing" from Greer Wing Fling. We take pride in our committment to bring our customers the best quality wings with the most variety of flavors. We aim to please and keep our customers happy and coming back! We have 20+ flavors with the option to create your own! Delivery fees are charged based on zip code and does not include driver gratuity!